Claire Thornton, 21, is a rising senior at Princeton University, where she is Head News Editor for The Daily Princetonian. She is majoring in English, with minors in journalism, American studies, and Slavic studies. Her independent research within Princeton’s English department focuses on Western news coverage of the Russian state. In other words, she should have majored in comparative literature. This past spring, Claire’s work for The Daily Princetonian involved covering a course that was cancelled after the professor used the n-word, campus workers’ rights, a police stand-off that left one man dead, and special coverage of co-education at Princeton. Claire is known for her bluntness and candor in the newsroom, according to her assistant news editors. Originally from San Antonio, Texas, Claire is a Texan at heart. But she has also embraced the East Coast since starting college at Princeton. She was also lucky enough to study in London with Princeton’s English department in the fall of 2017. Working at WLRN is Claire’s first time writing for a news organization other than The Daily Princetonian. Last summer, she worked as an artistic operations intern for the Van Cliburn International Piano Competition in Fort Worth, Texas and Opera Philadelphia. Having never been to Florida before, she is excited to report on Miami with fresh eyes. She’s also looking forward to the Cuban food, of course. Some Nicaraguans in Miami who have been organizing to aid those opposing President Daniel Ortega are now focusing their efforts on the country's neighbor, Costa Rica. 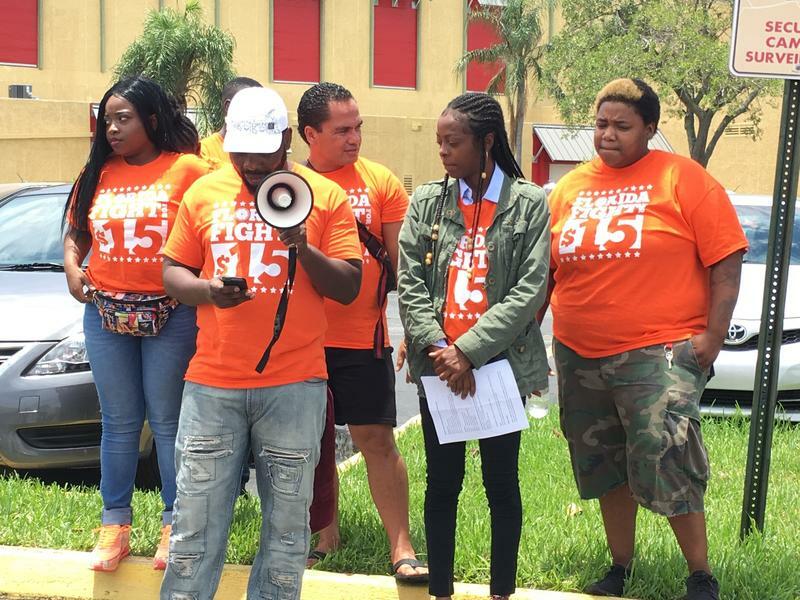 Fast food workers attending a rally in Lauderhill Tuesday said their lives consist of nothing but work and paying bills. They're unable to go to school, they're worried about taking time off to go to the doctor and their homes often lack electricity. But they're fighting to change that, starting at the local level. 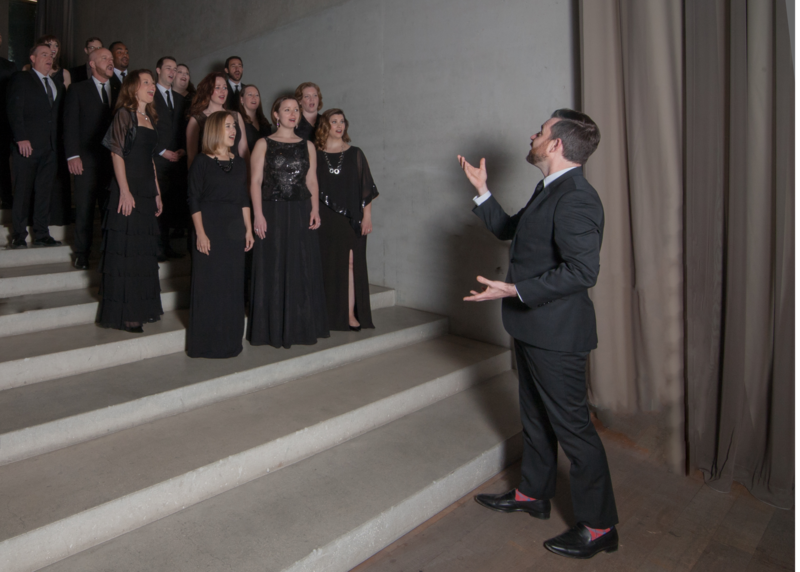 For vocal students, the transition from college to professional choirs can feel impossible. Miami's only professional choral ensemble is working to change that this summer. 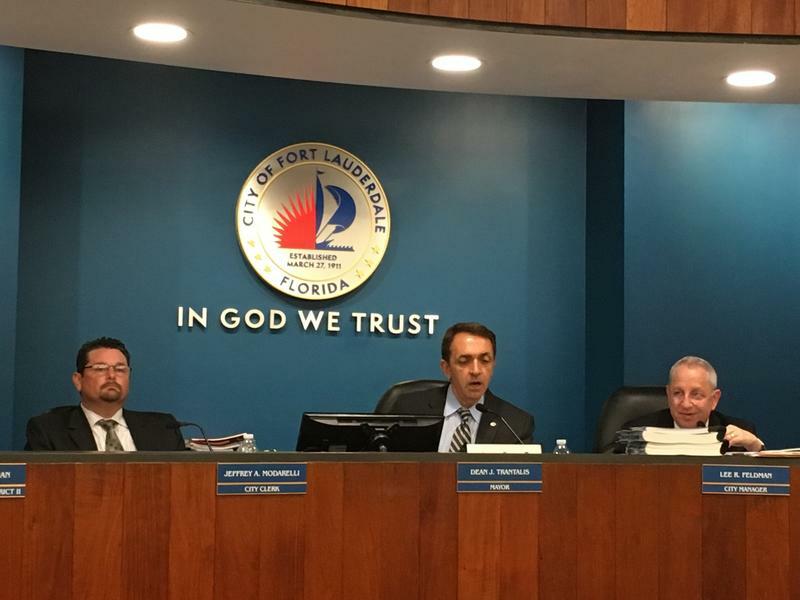 The Ft. Lauderdale City Commission approved on Tuesday a long-term plan to develop the iconic Pier 66 hotel and Sails Marina. 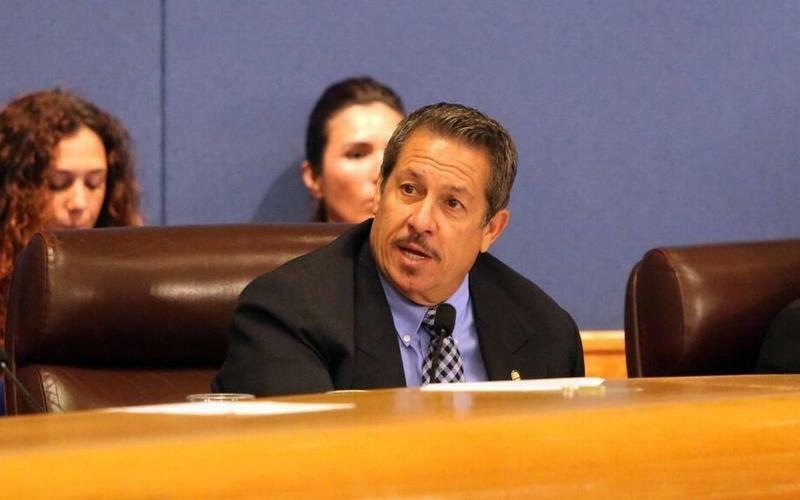 Commissioners also voted to increase property taxes and agreed to pay for police in Broward County schools. The committee's vote to increase property taxes means an additional $5 million stays in the city's water-sewer fund, which has seen its balance go down as money from it has been used to balance the city's budget in recent years. 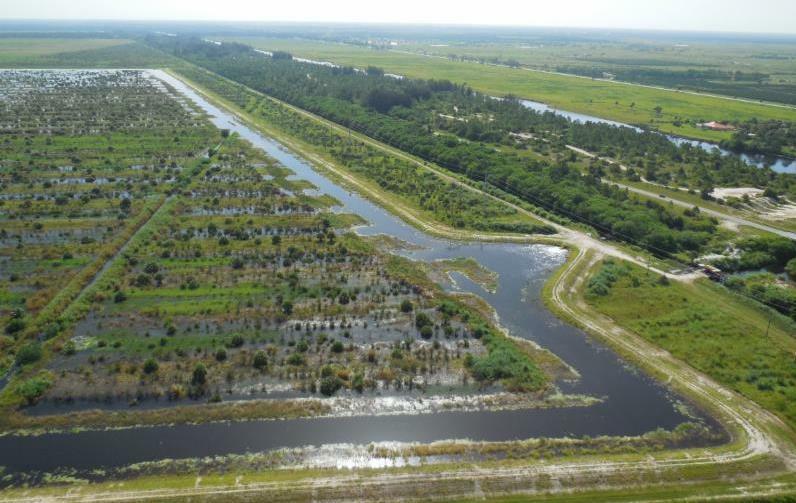 From inside their massive headquarters in West Palm Beach, the South Florida Water Management District (SFWMD) regulates the natural flow of water from Orlando to the Keys. Using canals and water-holding sites, officials are trying to prevent the types of algae blooms that led Governor Scott to declare a state of emergency in seven counties on Monday. 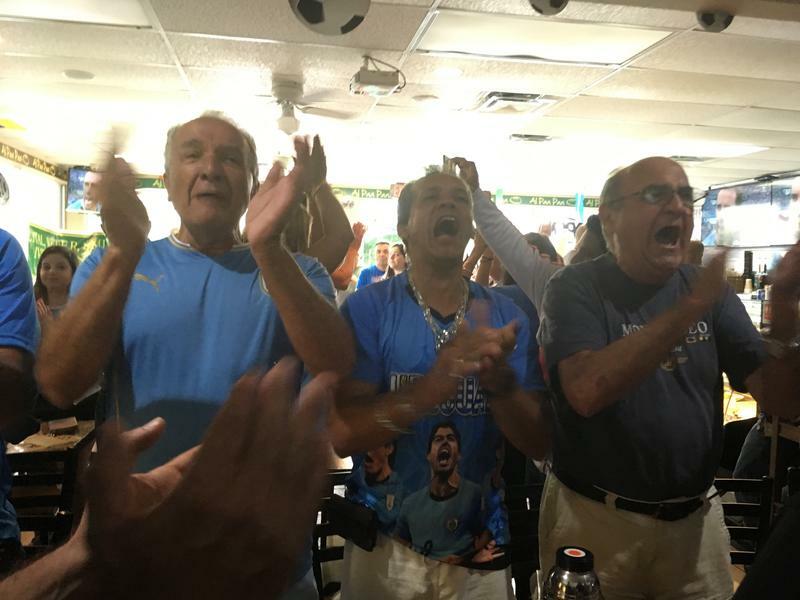 Across from Trump Palace tower, hundreds of Russia soccer fans congregated at the RK Village Plaza shopping center in Sunny Isles on Saturday. They were focused on celebrating the Russian team's accomplishments to date, instead of pinning hopes on future prospects in the FIFA tournament. 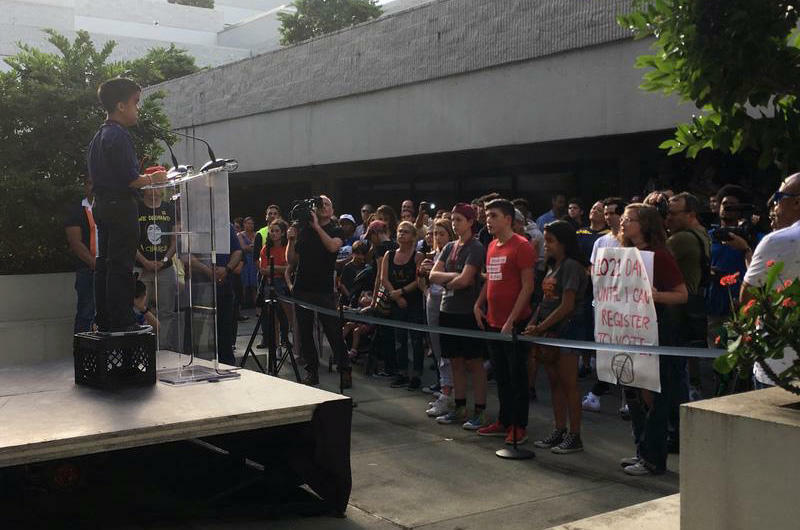 Hundreds of protesters representing 23 advocacy groups rallied on Saturday against the Trump administration’s family separation policies at a Homestead detention center for children who crossed the Southern U.S. border. Chants of “Hey, Trump, leave the kids alone!” remained steady throughout the protest, even when it began to rain heavily. Many of those leading chants were children themselves. 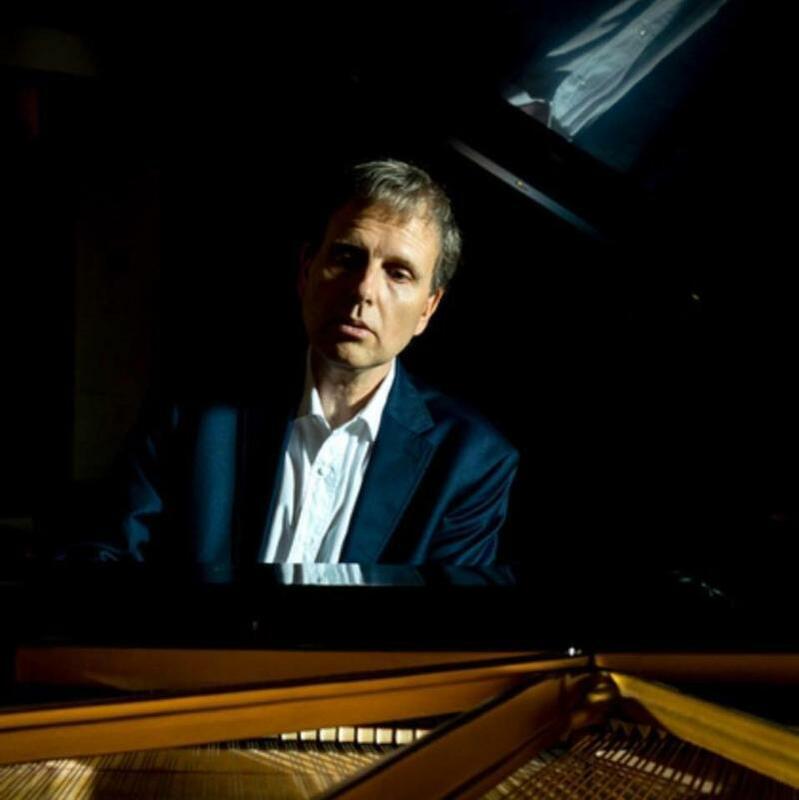 University of Miami’s Frost School of Music and the U.S. Chopin Foundation are partnering to organize the first ever Frost Chopin Festival and Academy. The Frost festival will give 20 pianists a chance to to immerse themselves in the work and legacy of composer Frederic Chopin. Most of the participants are from across the U.S. and some international. Pianists were selected to participate in masterclasses with Chopin experts and the week-long event will include public performances and lectures on Chopin's music and personal life. 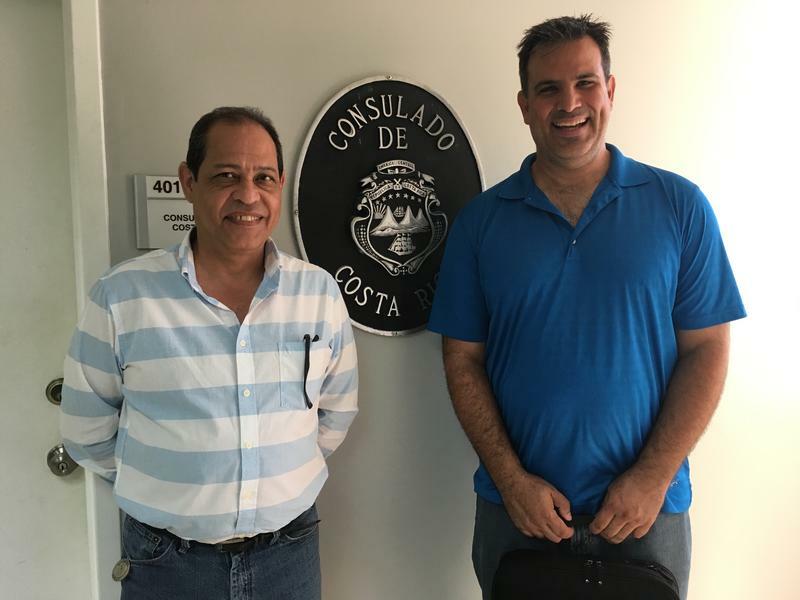 Nicaraguans in Miami eager to provide aid to their home country are planning to deliver medical supplies to those in need. 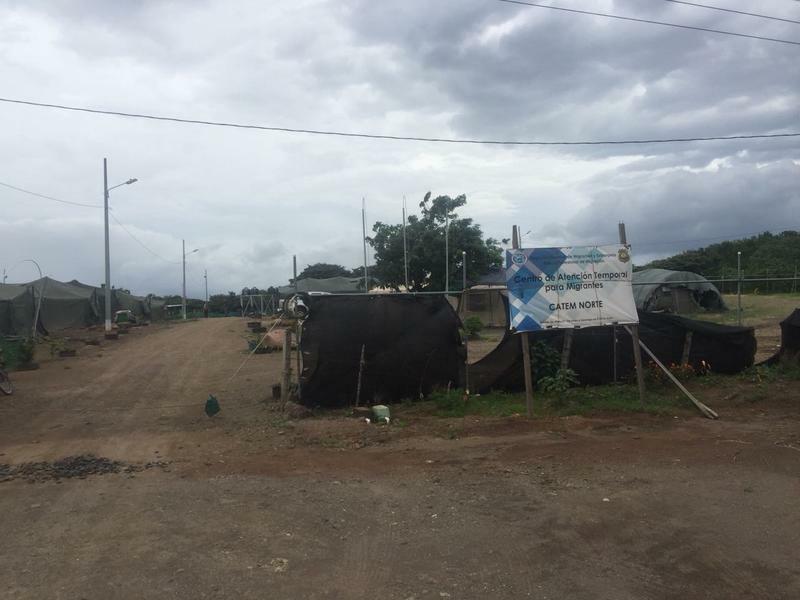 Recent anti-government protests in Nicaragua have caused the country to nearly shut down, and injured protesters do not have access to proper medical care, according to the Inter-American Commission for Human Rights. The United Nations human rights office has asked Nicaragua's government to let it enter the country and gather evidence about the deaths of protesters, many of whom were students. Over 800 people have been injured, according to IACHR. District 12 Commissioner Jose Diaz’s constituents in Miami-Dade County comprise the largest population of Nicaraguans in the United States. 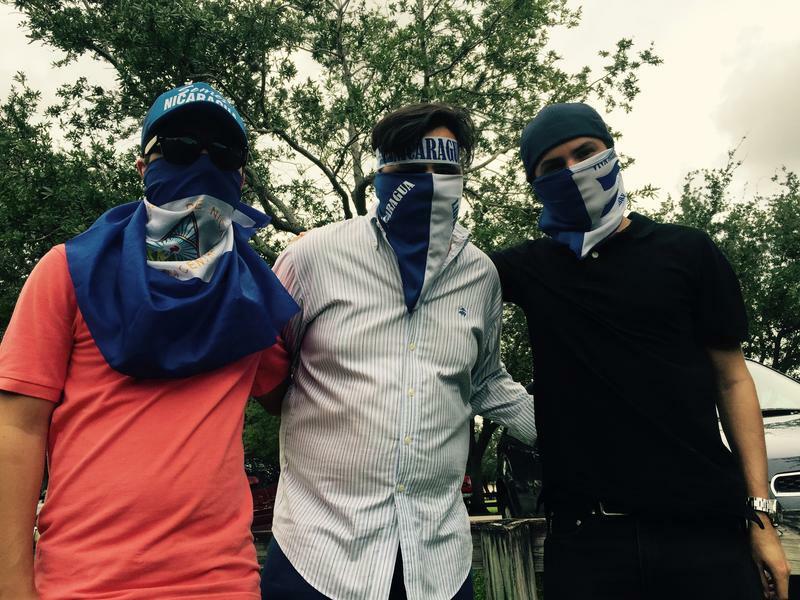 On Tuesday, Diaz helped pass a resolution condemning the Nicaraguan government’s use of force against protesters. He specifically wants to see action from the U.S. Congress.